A very nice woman called me and asked me if I would like to bartend for one hour at a dinner party in Woodland Hills. Since I did not have anything else scheduled, and since the party was in the San Fernando Valley, I agreed to do the party and forego my minimum charge. Of course, immediately after I took the job, someone else called and wanted me to do a big party in Anaheim the same night, and I had to decline that job. First of all, we were having some kind of Carmageddon this weekend, so I really didn’t want to leave the valley. I was glad to get the job in Woodland Hills. But secondly, I will never cancel a gig once I have agreed to do it, or shift you off to another bartender because “better deal” comes up. I have seen other bartenders do that, and I think it is really sleazy. I know that because I get calls all the time from people because their original bartender cancelled on them last minute. Bartenders tend to be greedy. I have seen it over my years in the industry. They are so worried about their tips, the tip jar, and how much money they are going to be paid. They watch the tip jar like a hawk and they give people attitude about tipping. They want to be paid for every minute of their time, and they complain like babies if something doesn’t go their way. I have never taken that attitude and realize that some jobs are better than others. I always make out very well in the long run, and people usually want me back. I don’t want these greedy bartenders working for me. 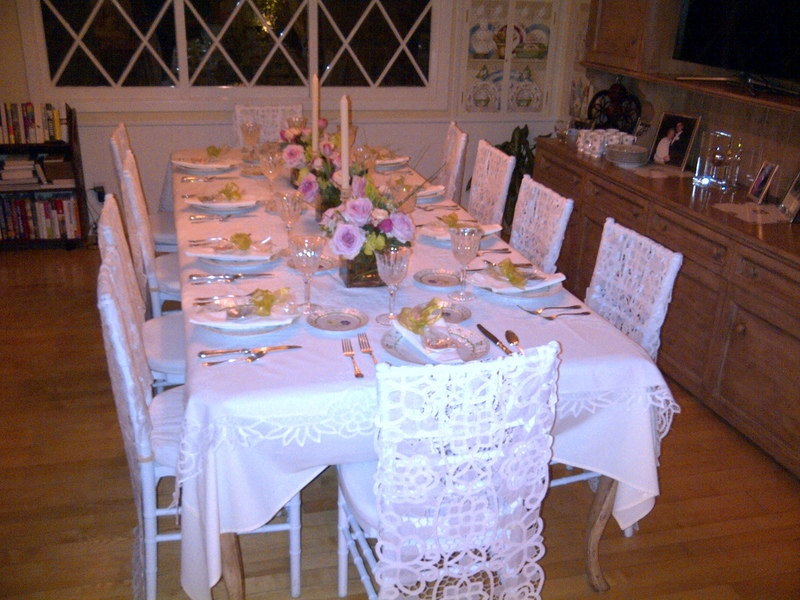 That being said, I was very happy doing the small ten person party in Woodland Hills. 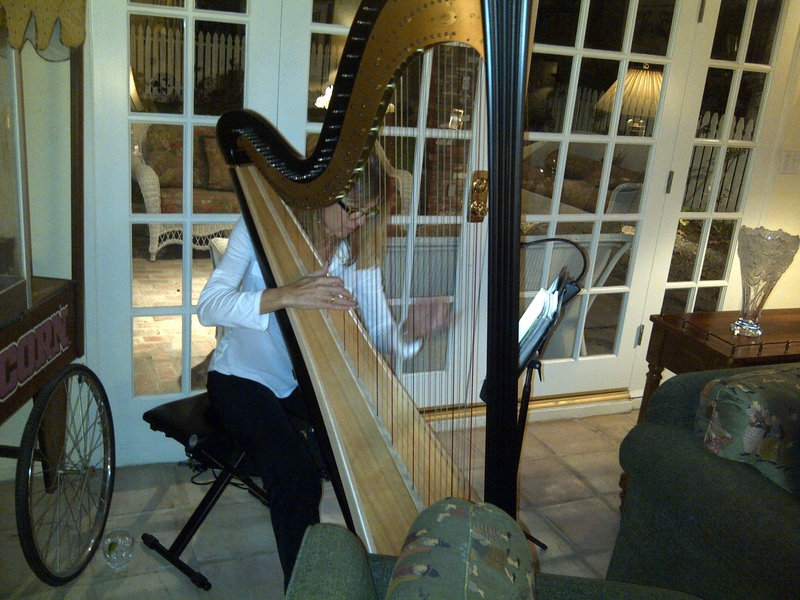 They also hired a harp player, Michelle Whitson Stone to play for an hour to add a nice atmosphere. I made a couple of Cosmos, poured a few glasses of wine, and helped a little bit with the dinner. I was in and out of there within two hours. The hostess, who couldn’t have been nicer, tipped me and that was very nice of her, but I didn’t expect it. 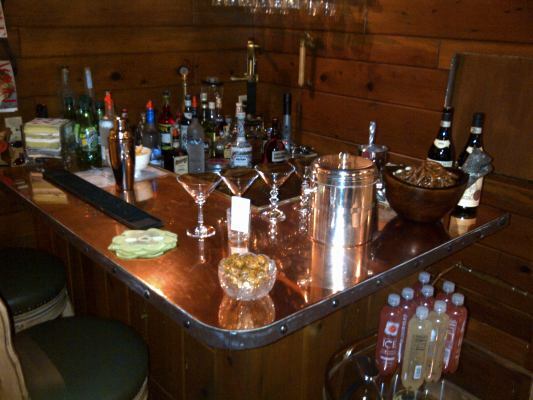 After doing the cocktail hour and having such a good experience, I think I will offer a special on weeknights, including Friday nights to do a cocktail hour. So here it is, $50 for two hours for a cocktail hour bartender, including setup and breakdown. This is for the San Fernando Valley, Beverly Hills, Hollywood, West Hollywood, and West LA, Monday through Friday.